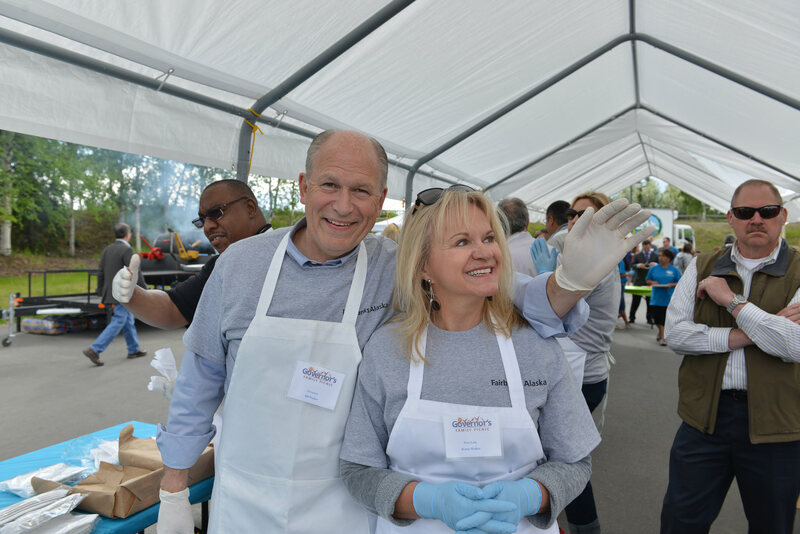 The Governor’s picnics have long been one of my least favorite things about Alaska politics. The picnics didn’t celebrate any community activity or charitable cause, they were just free celebrations and food giveaways to garner goodwill towards the state’s leader, like an Alaska version of the ancient tradition of Roman emperors offering bread and circuses to the people. Now I know it’s real tough to come up with anything you might hate about Alaskan politics and its purveyors, but don’t worry, like any good picnic, I brought plenty to share. But I’m no hate monger. I find no pleasure in the mongering of hate. I’m a man of peace. A man of love. I surveyed over 20 Alaska politicos and journeyed deep into the TMS archives to develop a list of things to love and hate about Alaska politics. Because studies show that readers really enjoy lists of stuff. LOVE: Election Central — There is something communal and unifying about standing in a room, shoulder-to-shoulder with political allies and adversaries alike, watching the fate of each candidate stream in on election night. Watching the results from home on your computer is like watching the latest Star Wars movie at home alone. It is going to disappoint you either way, so wouldn’t you rather feel that right along with all your nerdy friends? HATE: Sign Waving — How the Hell is this still a thing? It’s the 21st Century. You mean to tell me that in the age of cat food ads following me everywhere I go after just thinking about a cat, standing at an intersection waving signs happens? 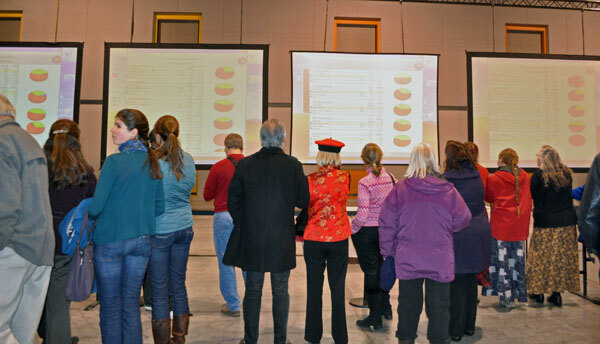 No one has ever won an election due to a massive sign waving operation. And worse, as one politico put it, it makes volunteers feel like they don’t have to do anything else all election cycle. For some reason, Alaska’s candidates and political parties can’t help themselves. LOVE: Sign Waving — Oh Sign Waving, we hate you, but we love you too. 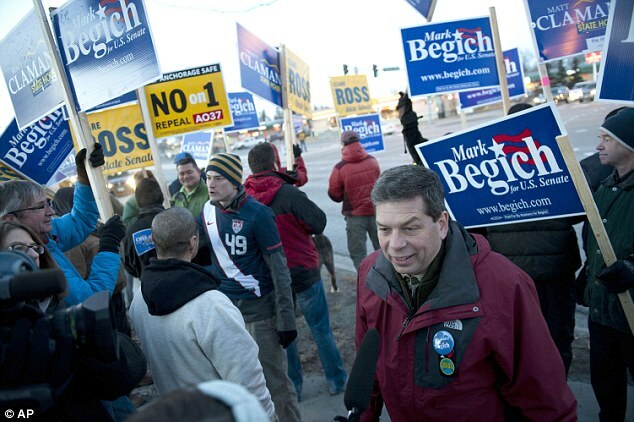 Yes, sign waving is completely useless in terms of winning campaigns, but the activity itself isn’t without its charm. It is one of the only campaign activities that is publicly visible and allows supporters of different political stripes to interact. It’s that sociability that I suspect is at the heart of Alaska’s love for sign waving. Not to mention it usually comes with coffee or snacks provided, and who doesn’t love coffee and camaraderie with other political nerds. There is also something about seeing a candidate humbling themselves by standing outside for hours on a cold November morning asking for their constituents’ votes that makes you respect their dedication. It’s also incredibly satisfying to get a thank you “honk” from a voter that respects your sign waving game. HATE: The “Running’ Debates — Alaska Public Media’s series of candidate debates may be the most boring 50 hours of television every other year. No one but the campaigns themselves watch. Nothing interesting is ever asked. Nothing interesting is ever said. They are a credible attempt at serving the public purpose of offering every candidate a forum for their message, but come on, I love politics and even I would rather eat the disk these things are recorded on rather than watch them. LOVE: Leg Skits — Each year elected legislators, staff, lobbyists and media are all fair game during this annual legislative session tradition. Legislative staff get together to come up with the funniest send-ups of personalities and events from the session, and Alaska’s elected leaders, who are among the most sensitive of egos on the planet, are forced by tradition to sit and take a mostly good-hearted ribbing from their underlings. It is a vastly underrated and uniquely Alaska experience. HATE: Jingles — Alaska politics is a lot like the NFL, it’s a copycat league. It seemed like when Anchorage Assembly candidate Paul Honeman came out with this Rawhide themed knockoff “Honeman, Honeman, Honeman” jingle, every candidate in Alaska immediately decided they wanted a campaign jingle of their own. And they got them. And they are almost universally horrible. LOVE: #akleg and #akgov — If you aren’t following these hashtags on twitter, you are really missing out. This is the best way to get up to the moment updates on the activities in Juneau. As one politico pointed out, the only problem is that while the quality of those posting — Nat Herz, Liz Raines, and Matt Buxton are particularly informative — we could stand to use more contributors. HATE: “Mur-cow-ski” Conservatives — These folks, who have never really recovered from Joe Miller losing to Murkowski in 2010, still troll the internet looking for someone to engage them in a never-ending fight that clogs up your conversation strings. Come on guys, this fight is like the Sopranos…IT’S OVER!!!!!! LOVE: Accessibility To Elected Officials — Anyone who has lived in Outside can attest to how unique Alaska is in that we, and by that that I mean every single one of us in the state, if we really wanted to, could talk to any one of our elected officials, including our Governor, Congressman, and U.S. Senators. That really is the way a Republic should be. HATE: Introduction of Guests On The House and Senate Floor — If you have ever sat in the gallery of either the State House or State Senate then you have probably experienced the rush of legislators running over to ask who you are and if they can introduce you on the floor. It is a practice that serves no purpose other than feeding the emotional neediness of legislators who hunger for camera time and fiend for the adulation of Capitol visiting constituents. It isn’t uncommon for each house to waste 20 minutes or more each day introducing every single person in the gallery. If you do the math, that works out to over two full legislative days get consumed. You’d think a “make government more efficient” legislator would start by doing away with this utter waste of time. 1 Comment on "The Governor’s Picnic and 10 Other Things We Love & Hate About Alaska Politics"
Gee the Governors picnic sounds a lot like the PFD. Free stuff designed to garner support from the masses.